Palestinian medical sources have reported, on Thursday at night, that an armed colonist settler shot a young man, northwest of Ramallah city, in central West Bank. The sources said that Mohammad Kamal Misfir, 25, was shot in his left foot, and was moved to Palestine Medical Complex. 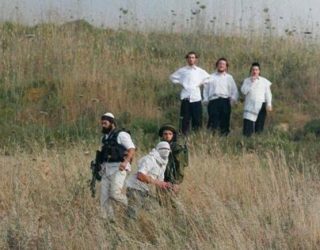 The Palestinian was shot near Rawabi Junction, and was heading to his home in Nubani Farms village.